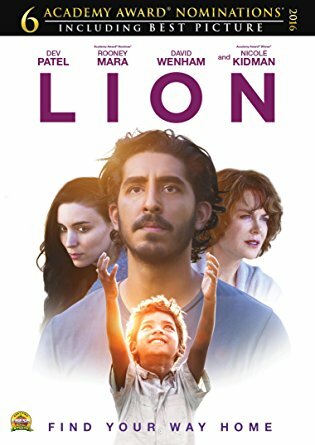 Lion– We rented this movie on Redbox and it was SO good. As an adoptive mom if really resonated with me. It also digs deep into the feelings of an adopted child, adoption ethics, and more. 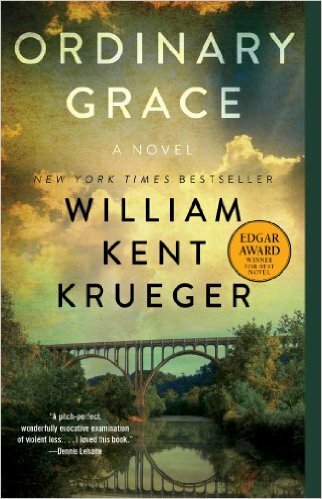 Ordinary Grace– I just read this book for the next bookclub and I really liked it. It takes place in Minnesota, where I grew up so I identified with many of the things mentioned. It’s hard to pinpoint what I loved about it, but I definitely would recommend it. 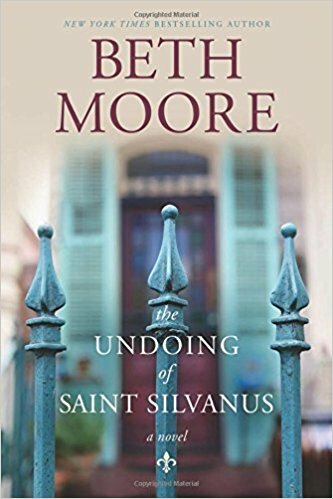 The Undoing of Saint Silvanus– I read this book for last months bookclub and it was another really good one. It is Beth Moore’s first fiction book and I loved reading her fiction writing! 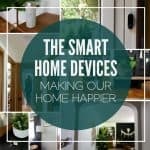 It kept me on the edge of my seat as I stayed up WAY too late reading! 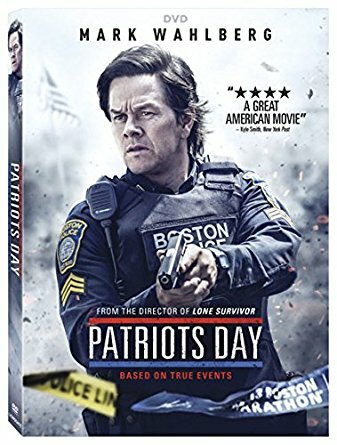 Patriot’s Day– This was another Redbox rental that we really enjoyed. It’s all about the Boston Marathon bombing, the people involved, and the days following the bombing. 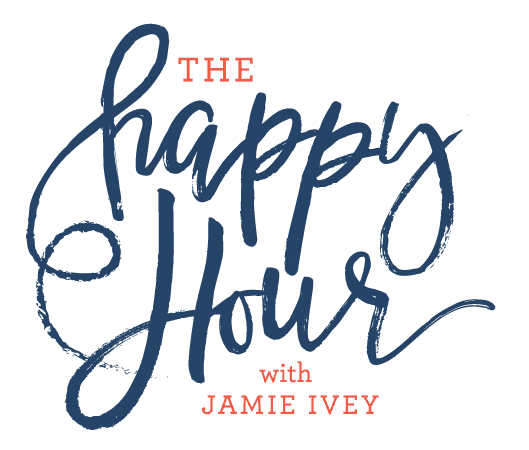 “The Happy Hour” with Jamie Ivey– This is a podcast I’ve always loved, but while stenciling late into the night I’ve really been energized by listening. 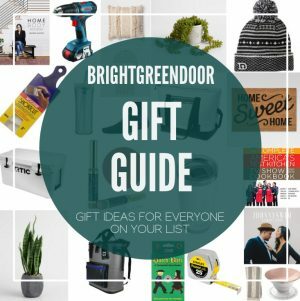 Have you read, watched or listened to anything great lately? 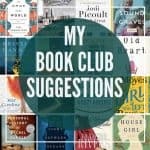 Last time I asked I got a ton of great book suggestions that I added to my good reads list! 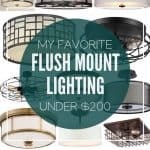 I’d love some new podcast recommendations! 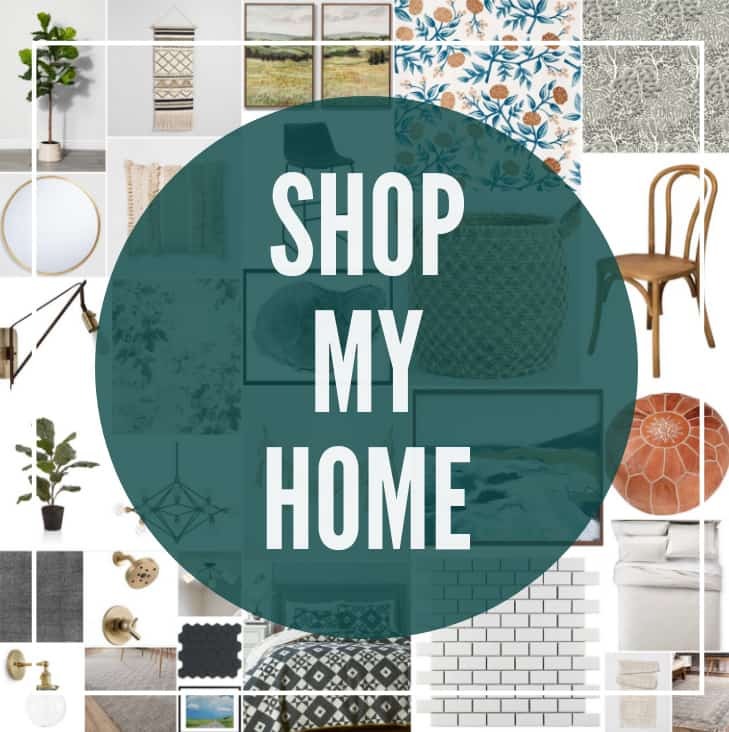 Weeks like these where I project for hours I get all caught up and would love a couple new ones!